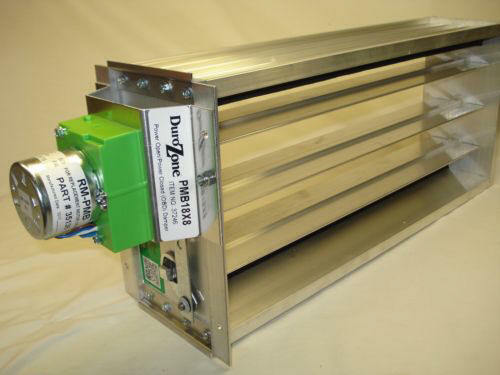 Durozone PMB Series 3 Wire, Power open, power closed Motorized Rectangular Zone Control or HVAC Air Control Damper. No Springs here! Get rid of troublesome 2 wire spring return dampers with these quality 3 wire dampers, that use power only when moving-motors always stay cool, and backed by a 5 year warranty. Also can be wired directly to a common thermostat, with no relay needed. 24vac motors, in production over 20 years, built in the USA. From Damper Direct, Direct to you! Leading seller of Retrozone motorized dampers brings you the heavy duty 3 wire PMB Opposed blade damper in many sizes at unbeatable prices. Check the size charts below for your size. 6x22, 6x24, 8x18, 8x20, 8x22, 8x24, 10x14,10x16, 10x18, 10x20, 10x22, 12x12, 12x14, 12x16, 12x18, 14x14, 14x16. Note: When you place order, you must specify motor on "long side" or "short side”. Normally open or close does not matter on a 3 wire damper. 24volts ac, low power draw, 20 second run time. *No springs, 3 wire power open, power close. works on all zone control panels using 24vac two position dampers. 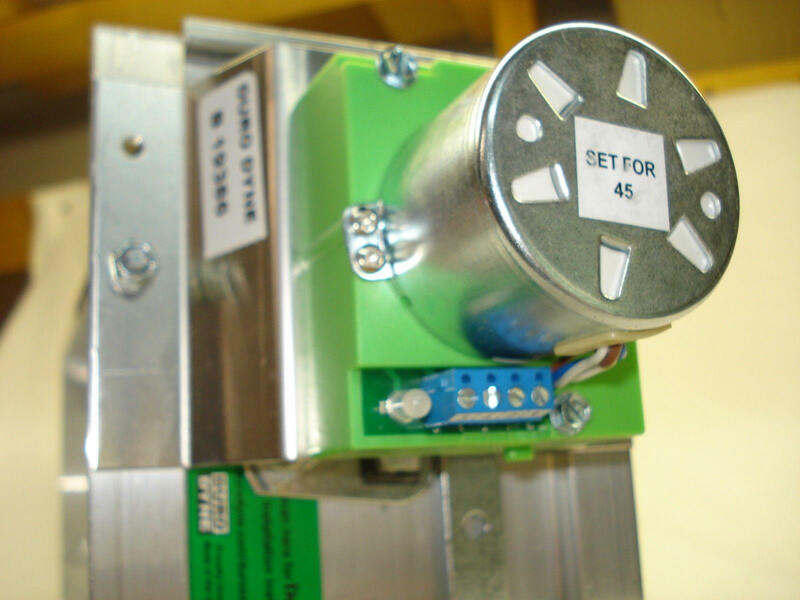 *Works on zone panels with only two wire damper outputs. *Works directly from any 24vac thermostat, no relay needed! *replaces all 2 wire, 24vac spring return dampers. 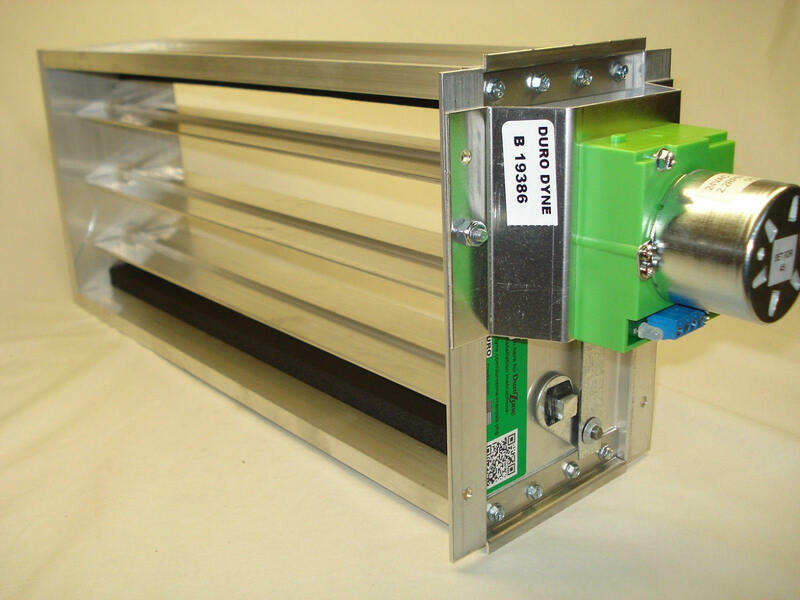 *24volt AC operation, damper body: aluminum, 4.1 inches wide, blade contained in frame. 5.5 inch wide end plate. 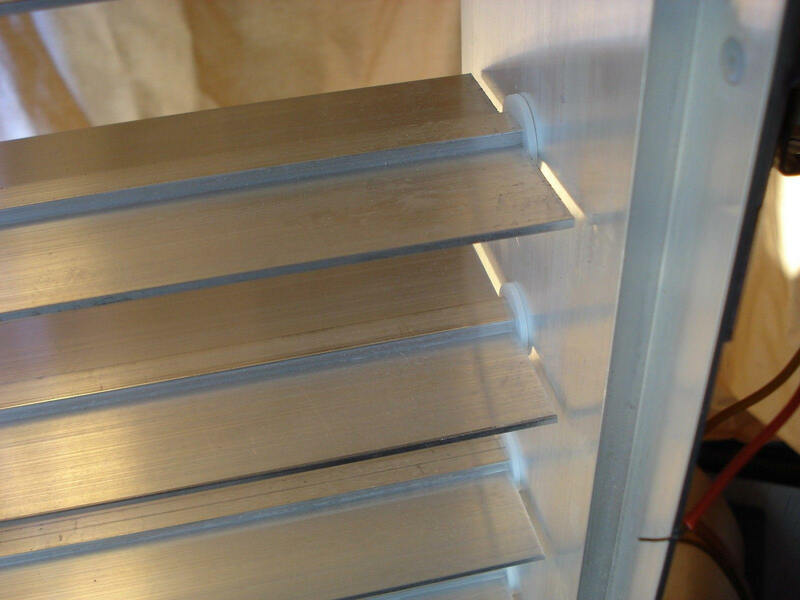 *Solid milled aluminum opposed drive blades, no rivets to come loose or rattle. *heaviest, widest, strongest, most jam-proof aluminum frame of any competitive damper. 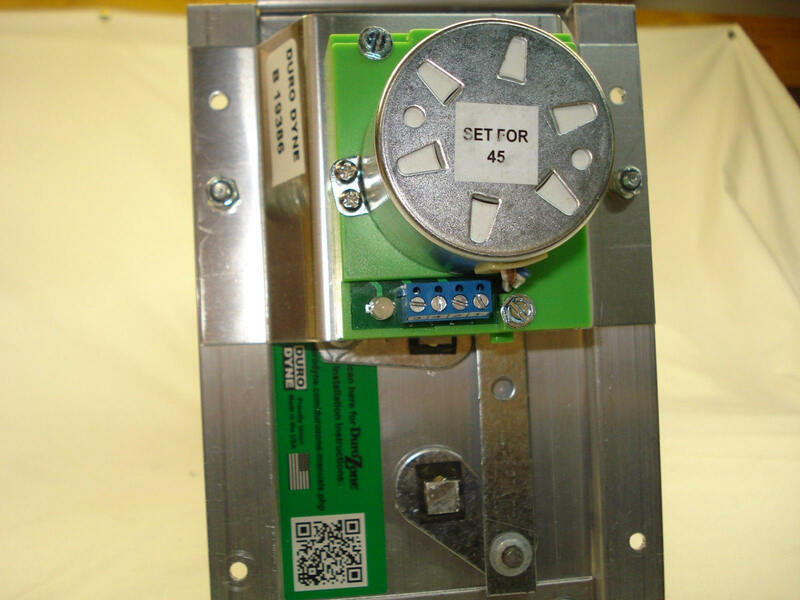 *All metal, built in the USA *Compatible with almost any brand or type of 24vac zone control system. Call us at 972-633 8104 with any questions. How to order: Just buy a damper(s) in the above size range you need, then in either ebay or paypal "notes" you will have the opportunity to specify the above size and other information; we will not ship your damper until you tell us the size, and motor side (lond or short) . Each damper is made to your specifications. 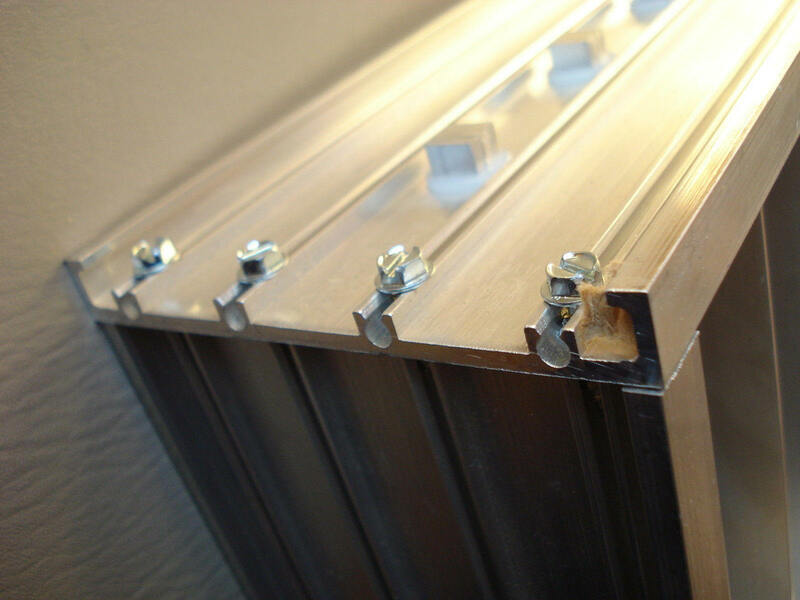 Dampers are shipped about 1/8 inch undersized in each dimension to insure they will fit in a standard size rectangular duct. 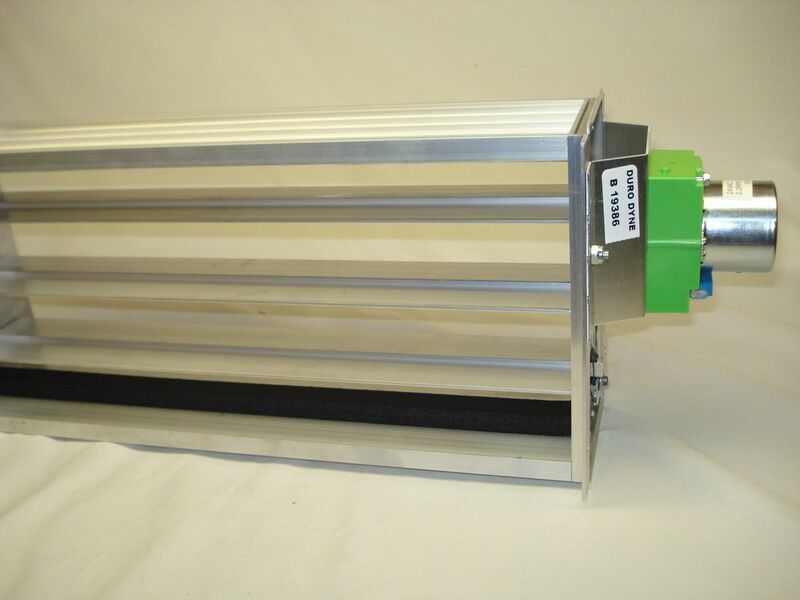 See item "HVAC Motorized Large Rectangular Zoning Damper" at EBAY store "Dampers Direct" for other sizes. 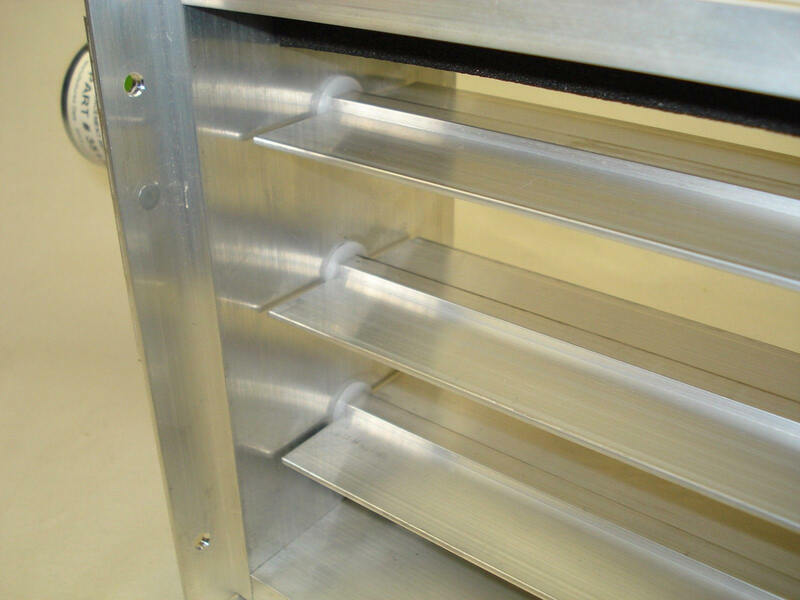 E-mail us with questions, we offer or can build almost any damper, including commercial grade dampers. Returns: Buyer pays return shipping costs, these dampers are custom built to order, 20% restock charge will apply on dampers that have been installed or damaged or ordered with incorrect specifications. Please Check sizes and motor side carefully. Returns: Buyer pays return shipping costs, some restocking fees may apply to dampers that have been installed or damaged.